Ben was raised in a “real estate family” on Hilton Head and is the youngest Realtor ever to receive The Distinguished Sales Award, and is a Life Member of the same award. A graduate of The University of South Carolina, Ben started to work with his dad, Jim Ferguson in 1998. When Jim died suddenly in 2013 Ben continued in his Dad’s footsteps and has consistently closed over $22,000,000 in sales and averages 70 plus transactions each year. Ben considers each of his client’s needs as he would his own. His work ethics and compassion for Real Estate make him one of the top five individual agents on Hilton Head each year. 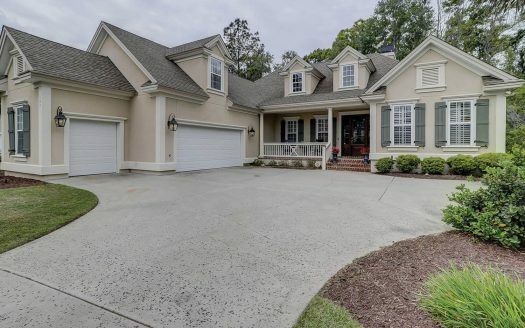 His love of Hilton Head and the Lowcountry show his clients just how dedicated he is. 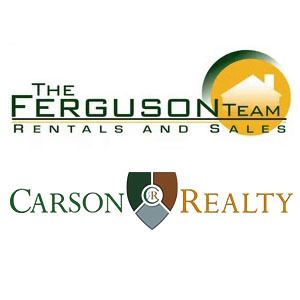 Ben is a Managing Partner of Carson Realty and is in charge of the Hilton Head Branch. 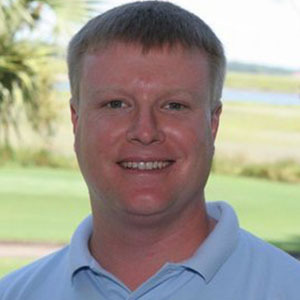 Ben has lived on Hilton Head most of his life and has a wide variety of knowledge of Hilton Head and Bluffton. Ben plays golf, tennis and enjoys fishing. For many years, he had helped coordinate The Golf Classic in honor of his friend, Jason Braymiller and now helps coordinate an annual golf tournament and on-line auction to benefit The First Tee Program here on Hilton Head in memory of his Dad, Jim Ferguson.